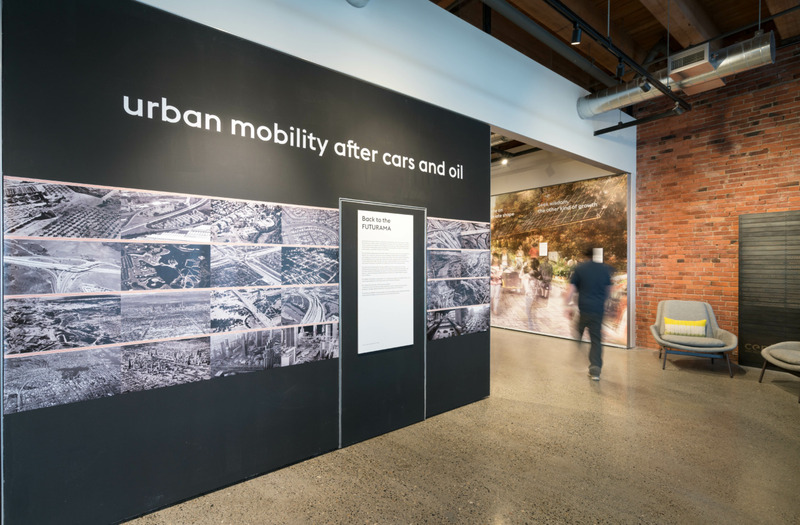 Futurama Redux: Urban Mobility After Cars And Oil considers how a transition to postcarbon urban mobility might foster sustainability, resilience, and security while improving quality of life. 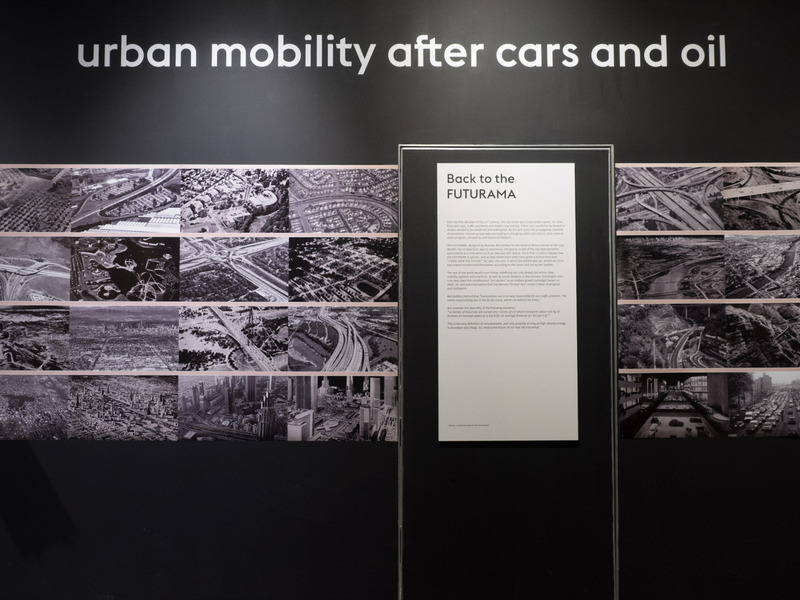 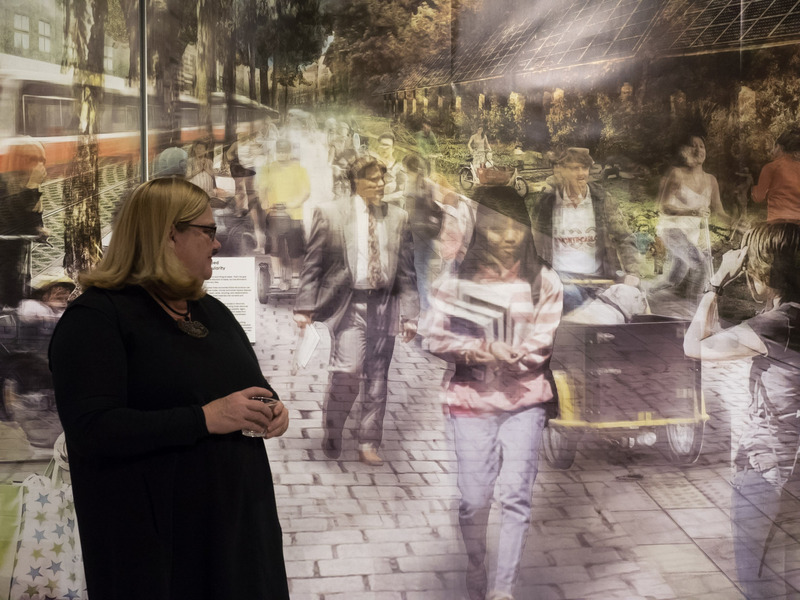 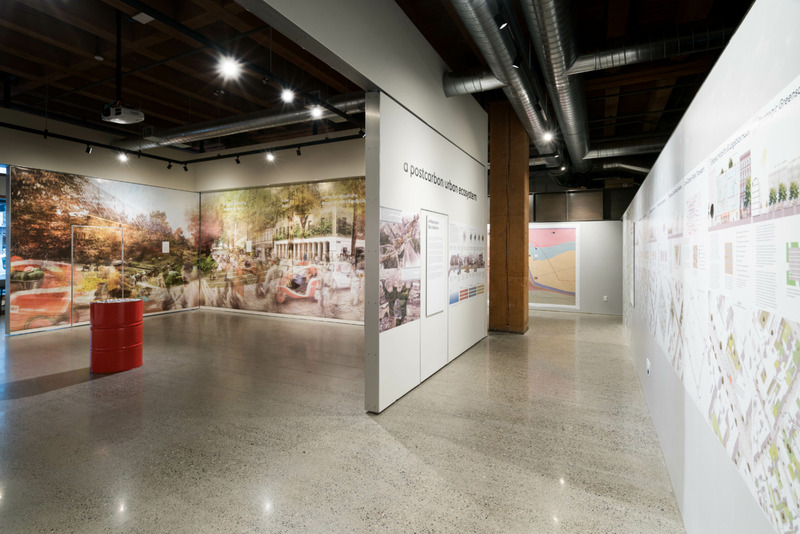 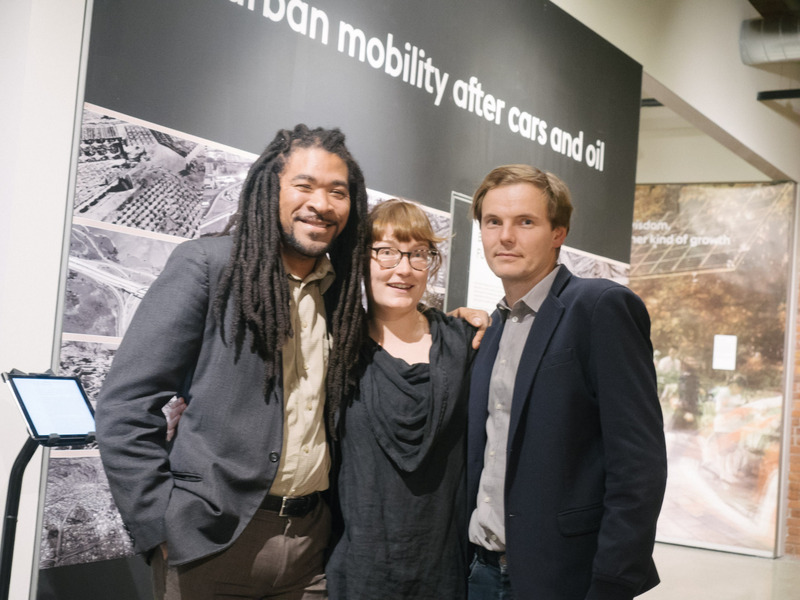 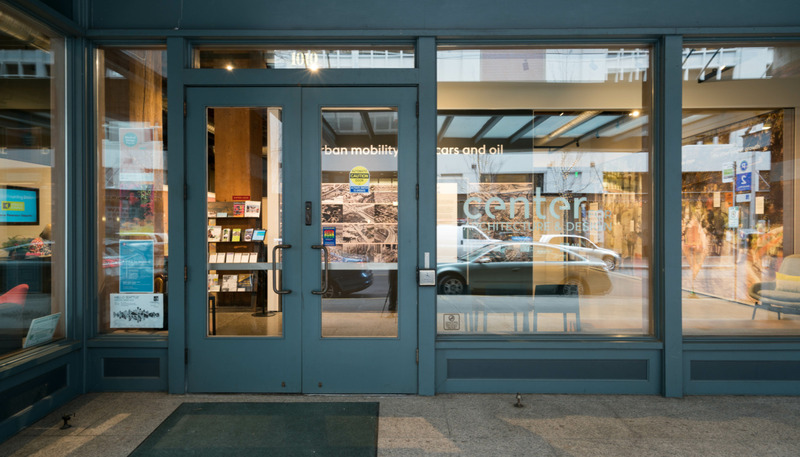 Developed by future urban mobility think tank Smarter Than Car, the exhibit is simultaneously inspired by and a critique of the original Futurama exhibit from the 1939 World’s Fair in New York. 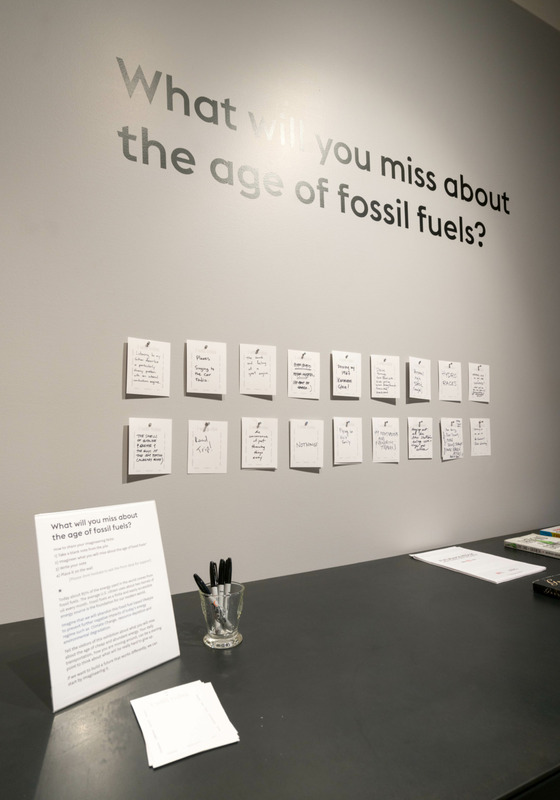 It broadly follows a best-case thought experiment that moves the present-day to 2050, when Vienna has become a leading city in post-carbon transition. 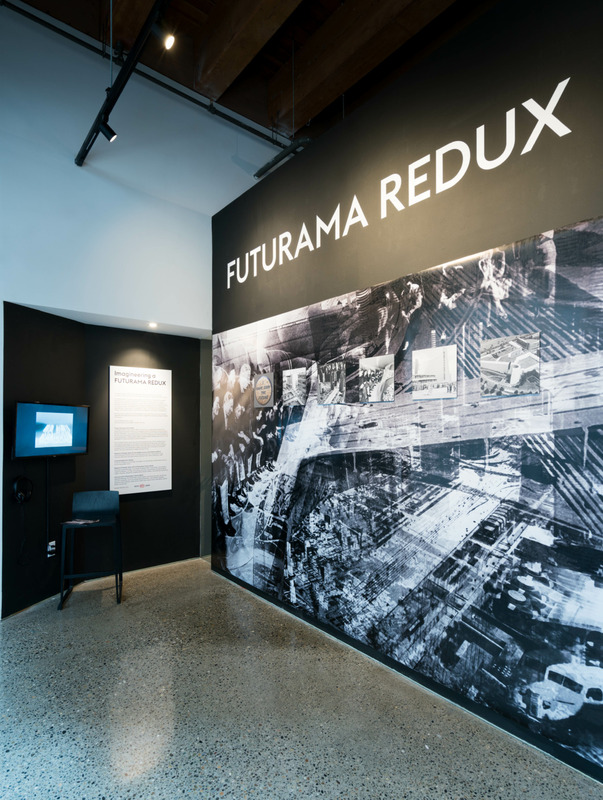 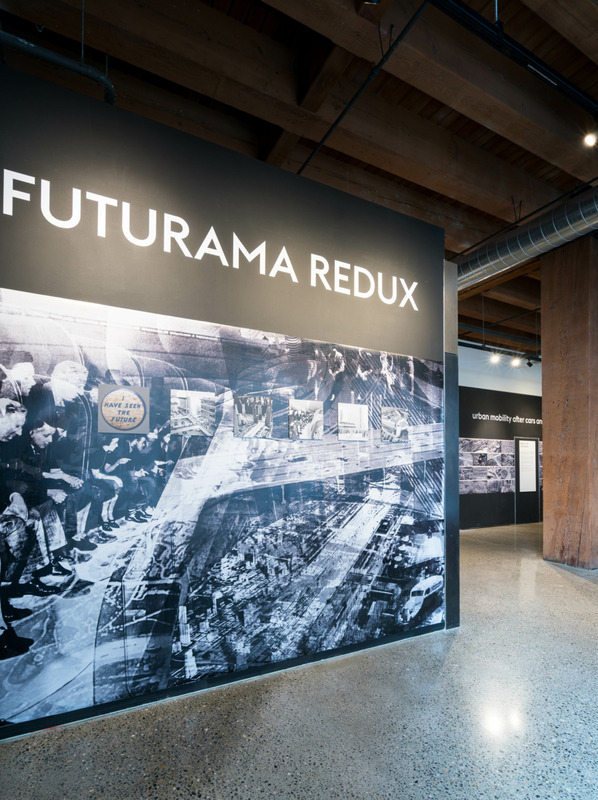 But rather than providing a prescriptive solution to complex problems, Futurama Redux proposes a multifaceted loop of consideration, experimentation, participation, and adaptation. 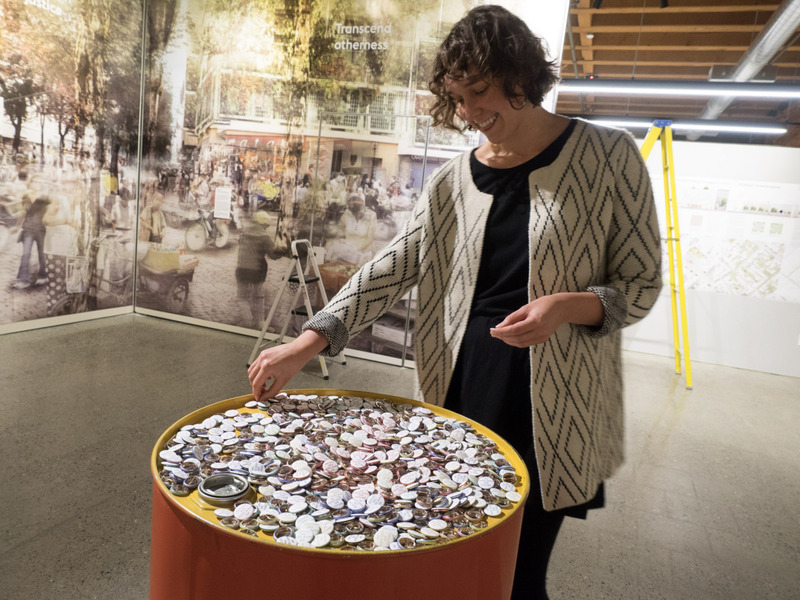 A portion of MG2’s How Do You Want to Live? 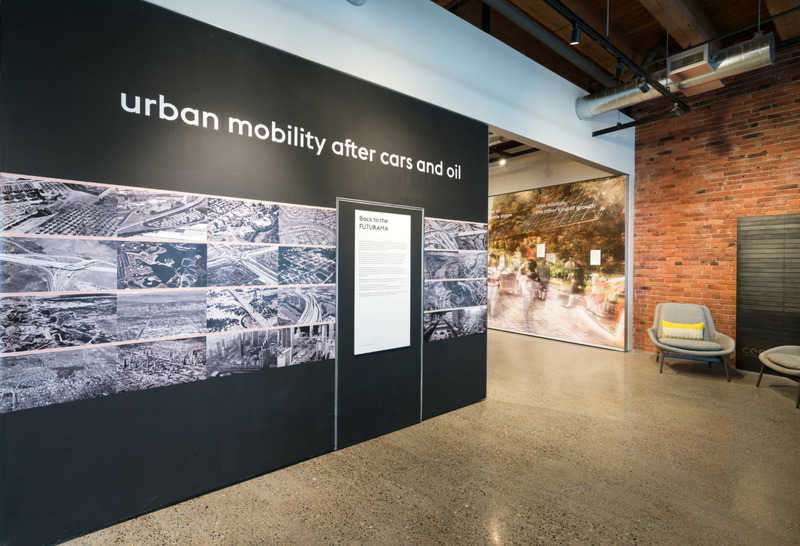 exhibit will also be on display in the Community Gallery during this time. 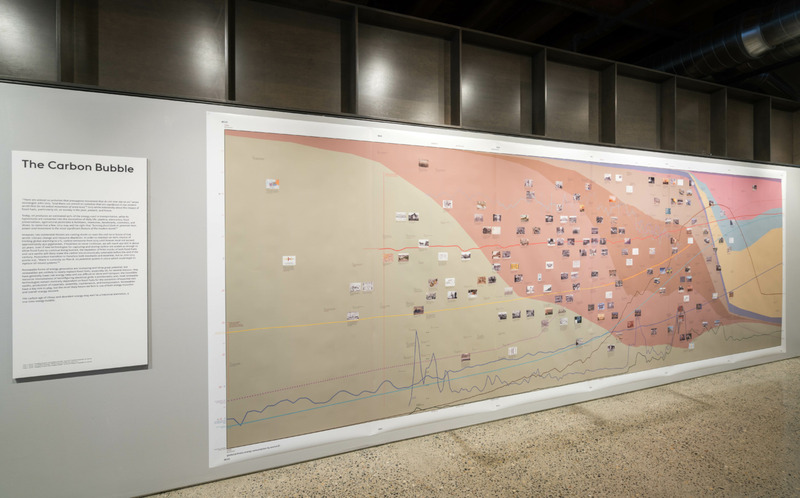 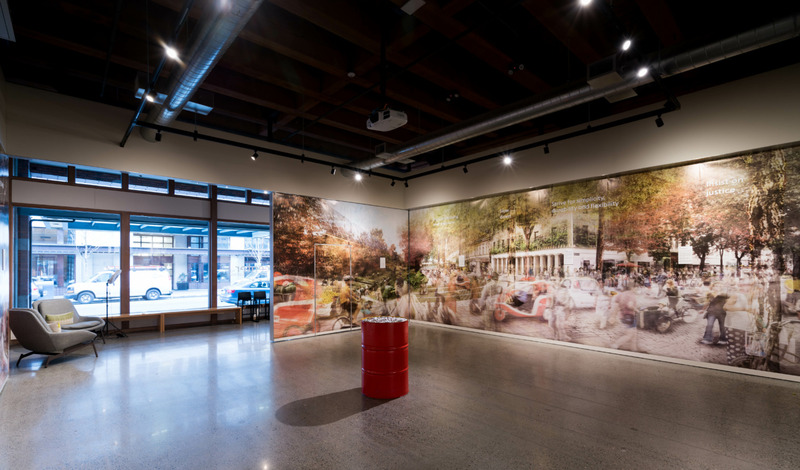 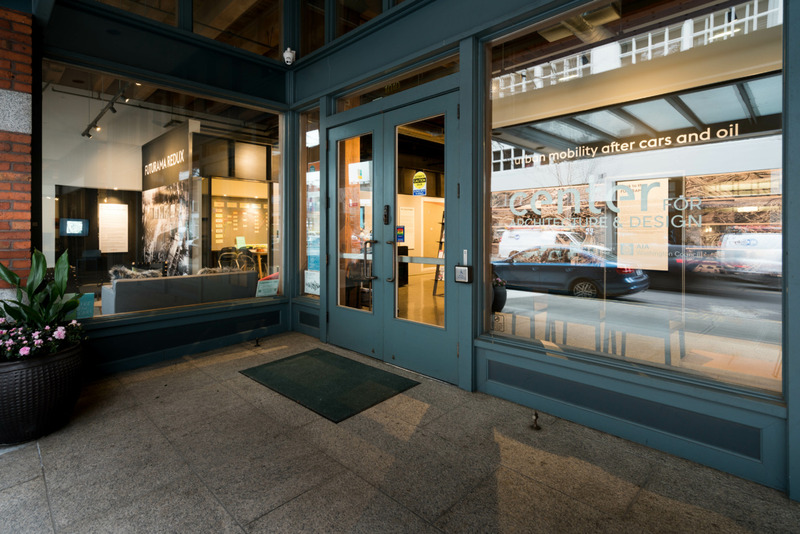 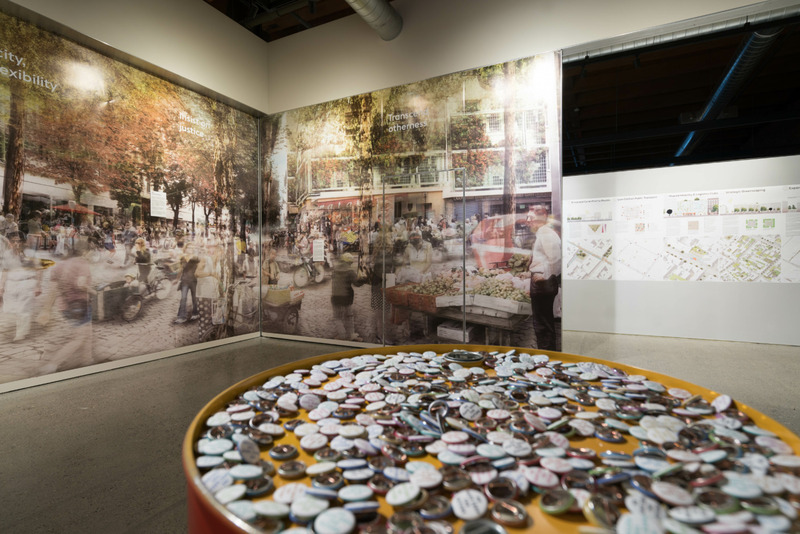 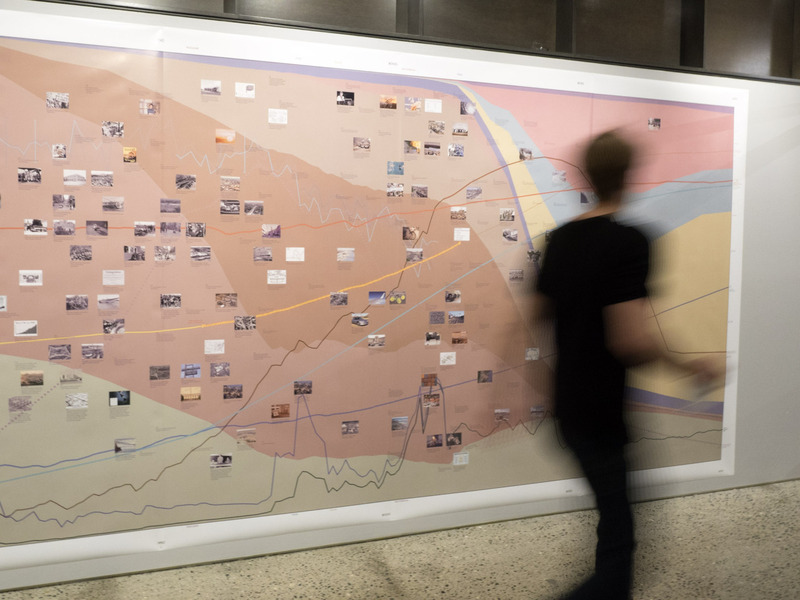 A series of physical installations explore the question “How do you want to live?,” with the goal of empowering communities, developers and designers to create thriving urban environments. 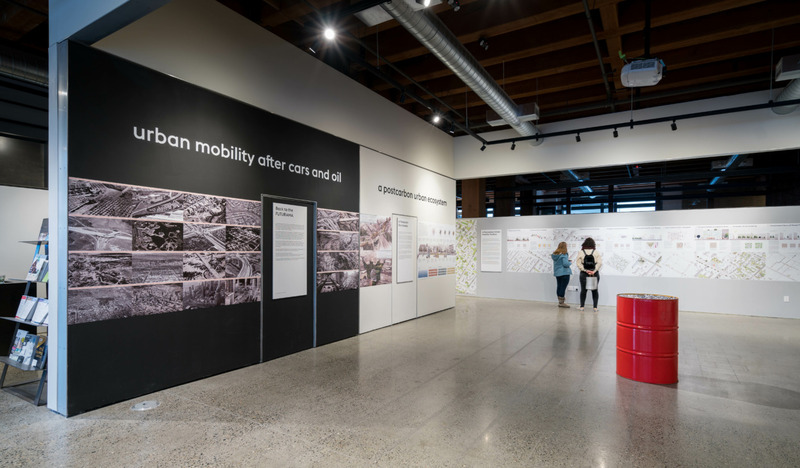 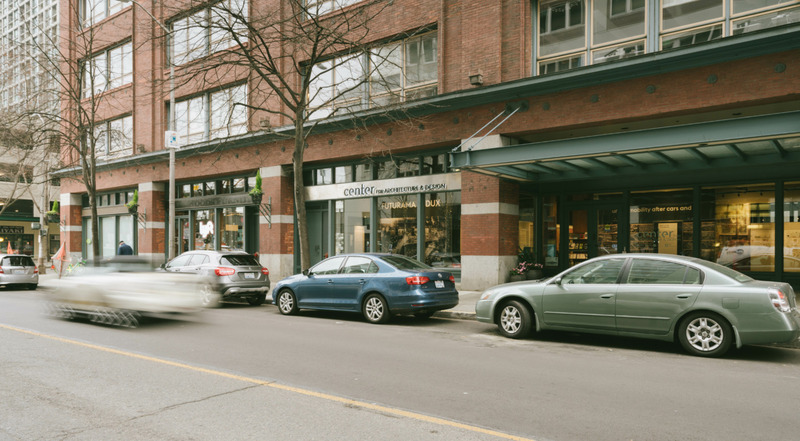 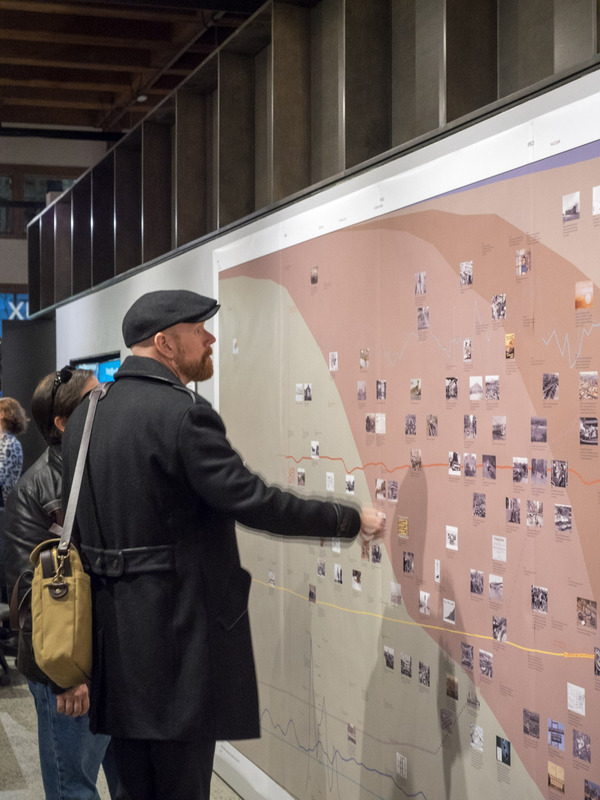 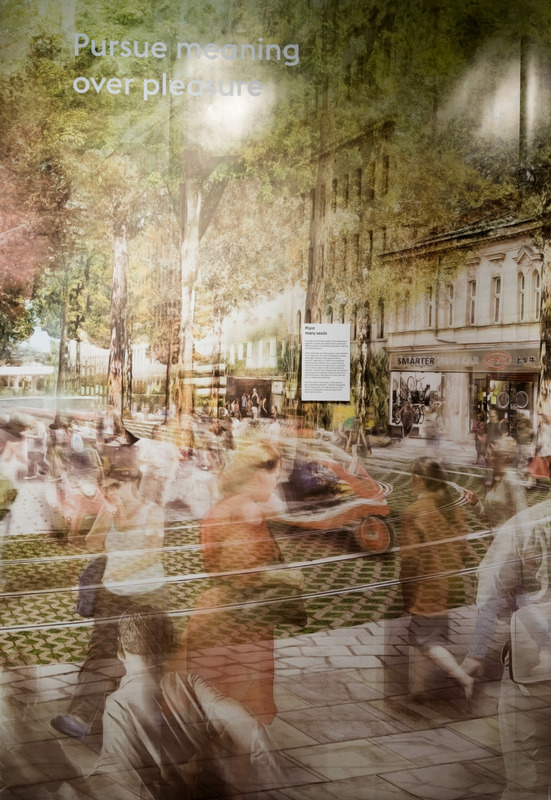 Make your voice heard by participating in a string wall exercise aimed at revealing how different generations want to live, build, commute, work, connect, shop, eat and play. 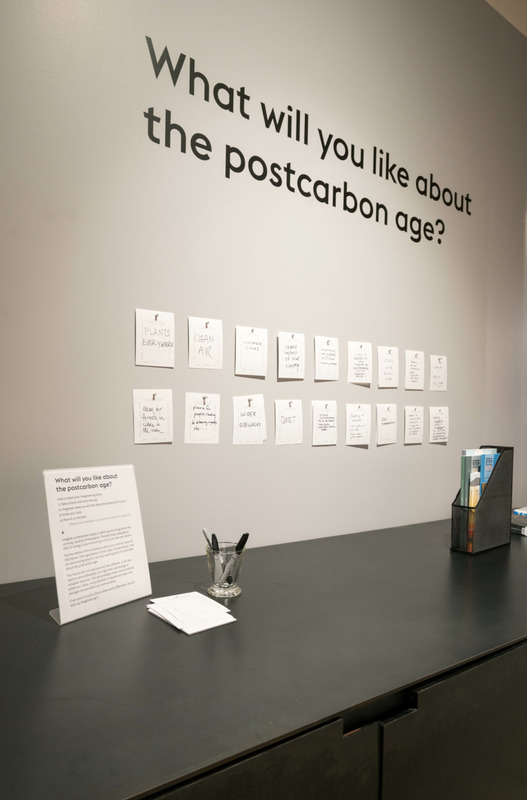 How Do You Want to Live? 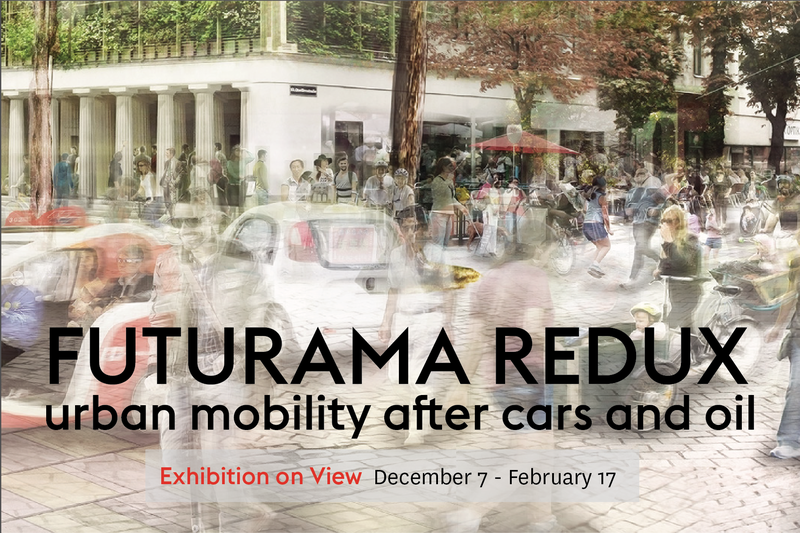 will be open to the public from December 7, 2017 – February 17, 2018. 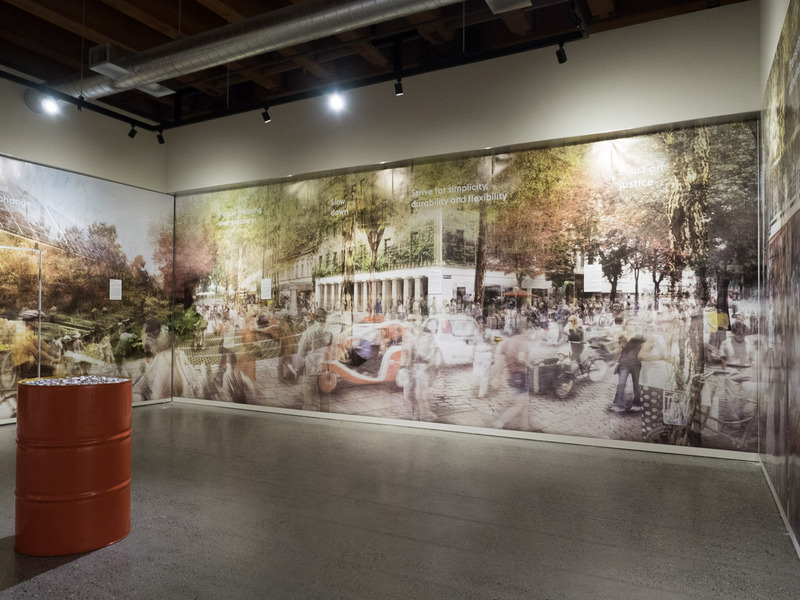 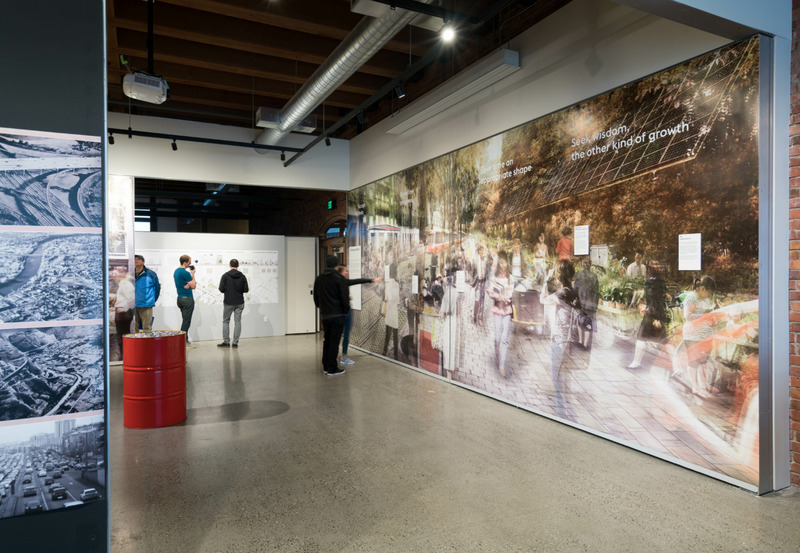 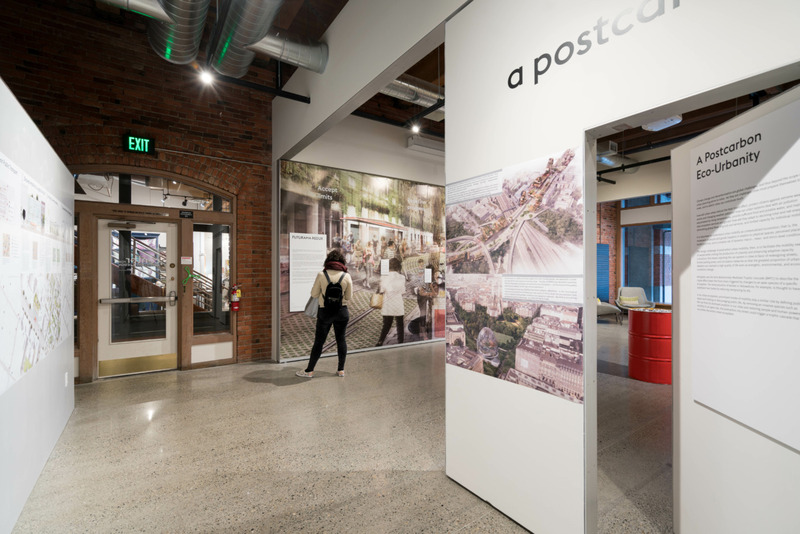 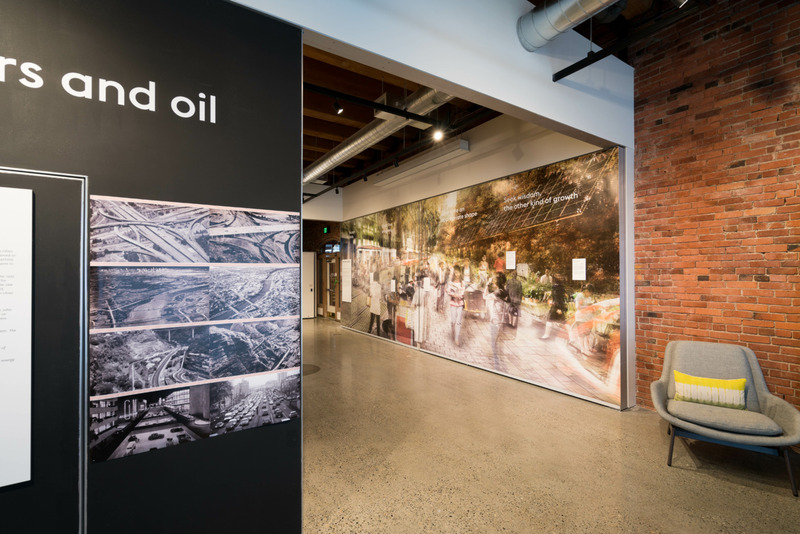 Join us for the closing event, Imagineering a Postcarbon Seattle – Part 2, Feburary 17, 4-6:30pm.